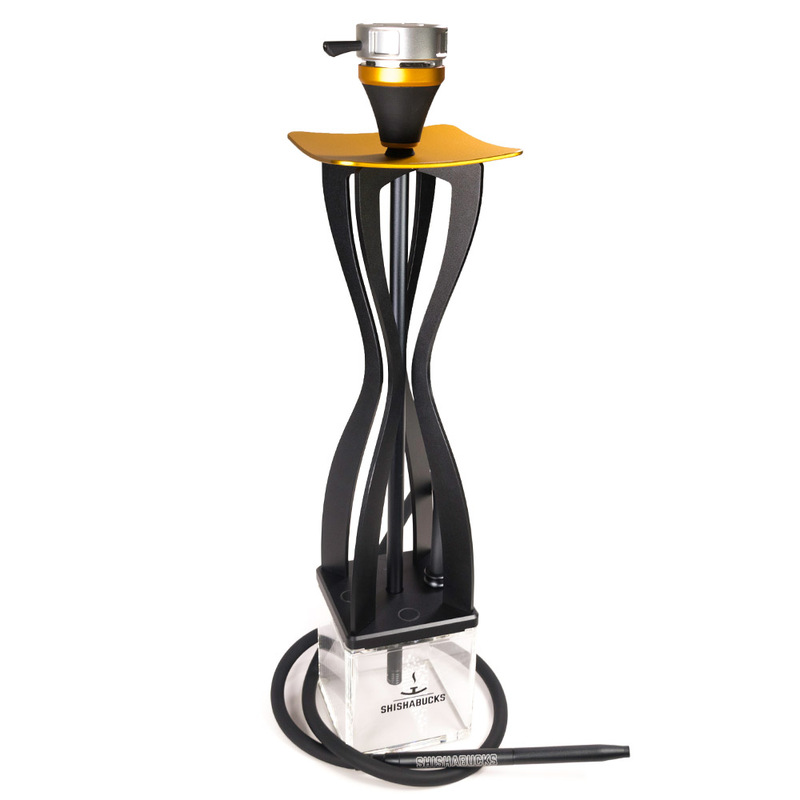 Cloud|One does not look like any traditional hookah that you have ever seen before – it was inspired by metropolitan architecture and the modern lifestyle. 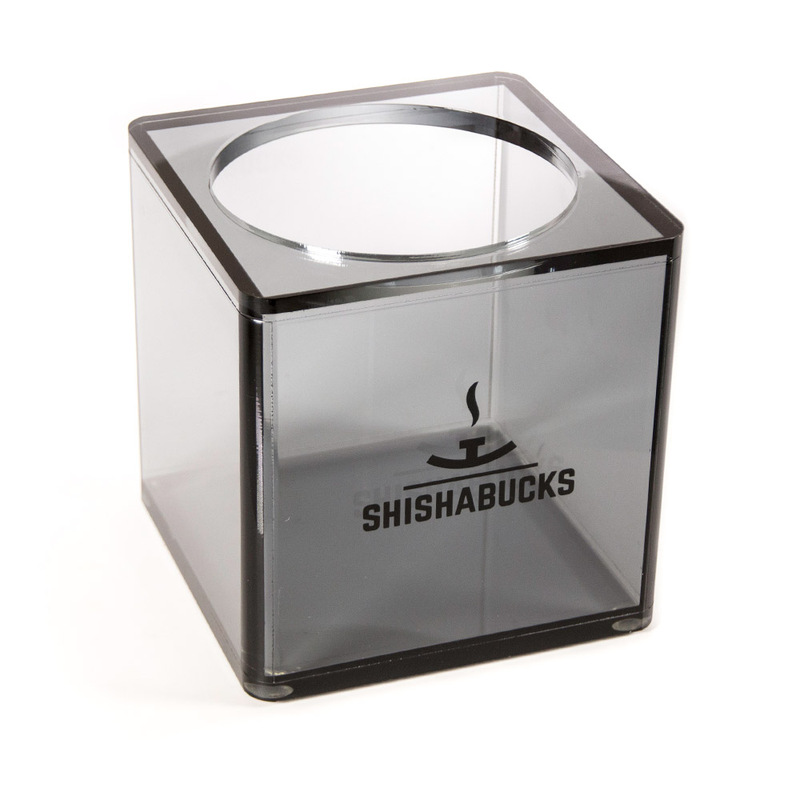 But the essence stayed the same – relaxing experience in the clouds of smoke. 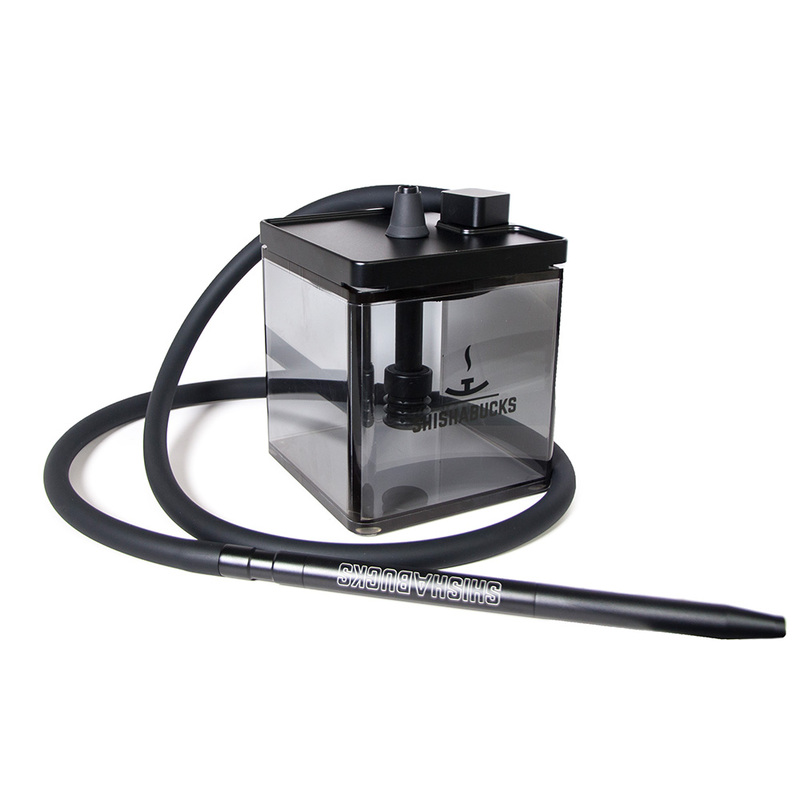 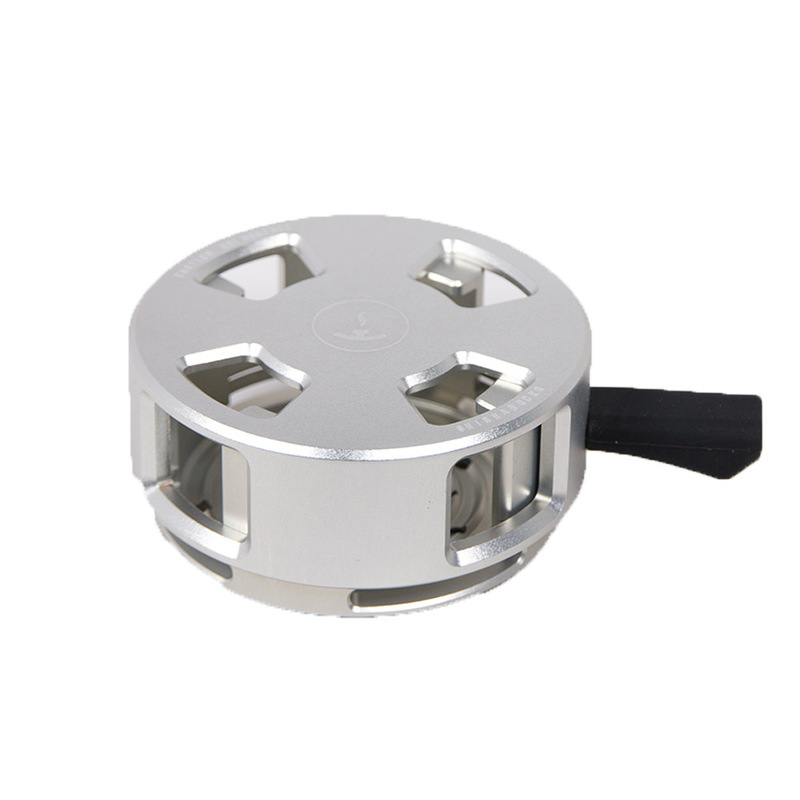 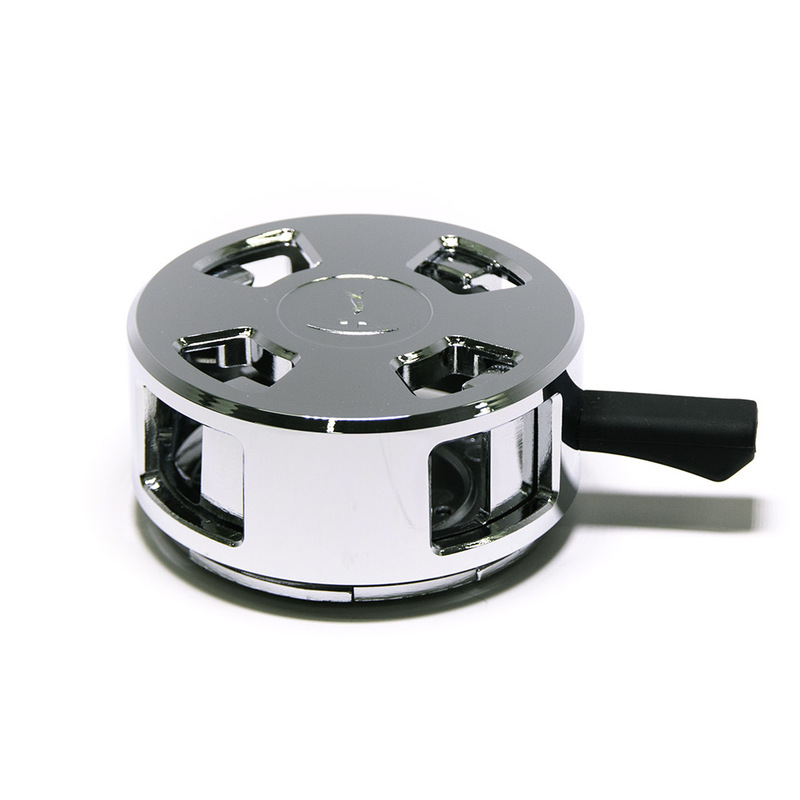 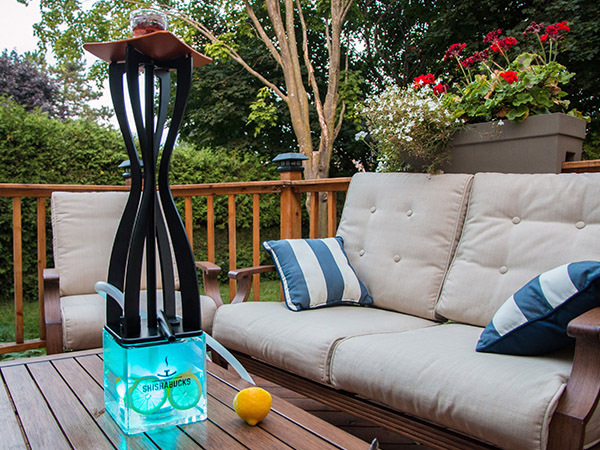 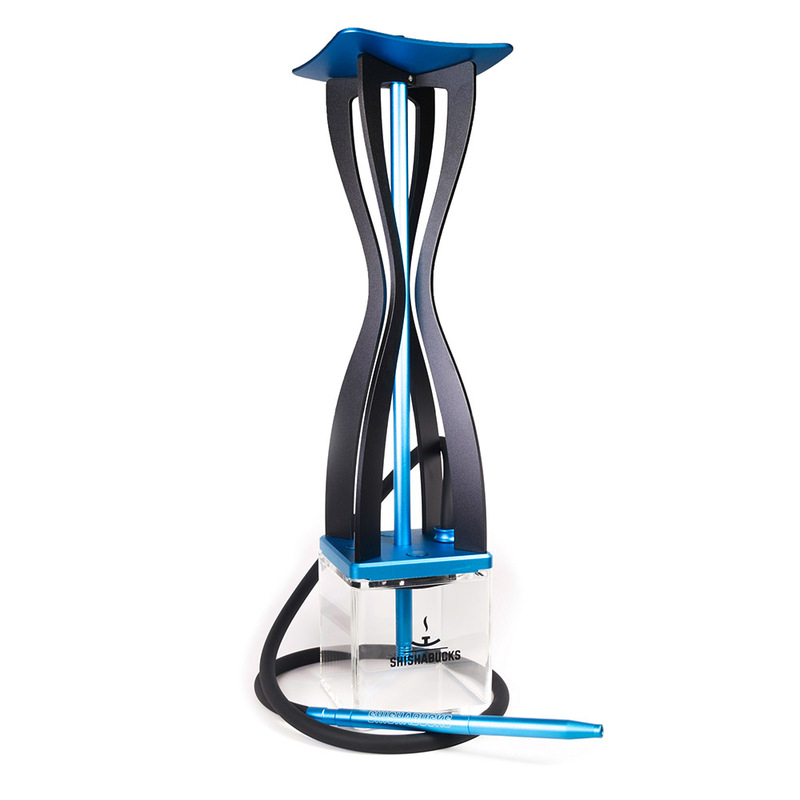 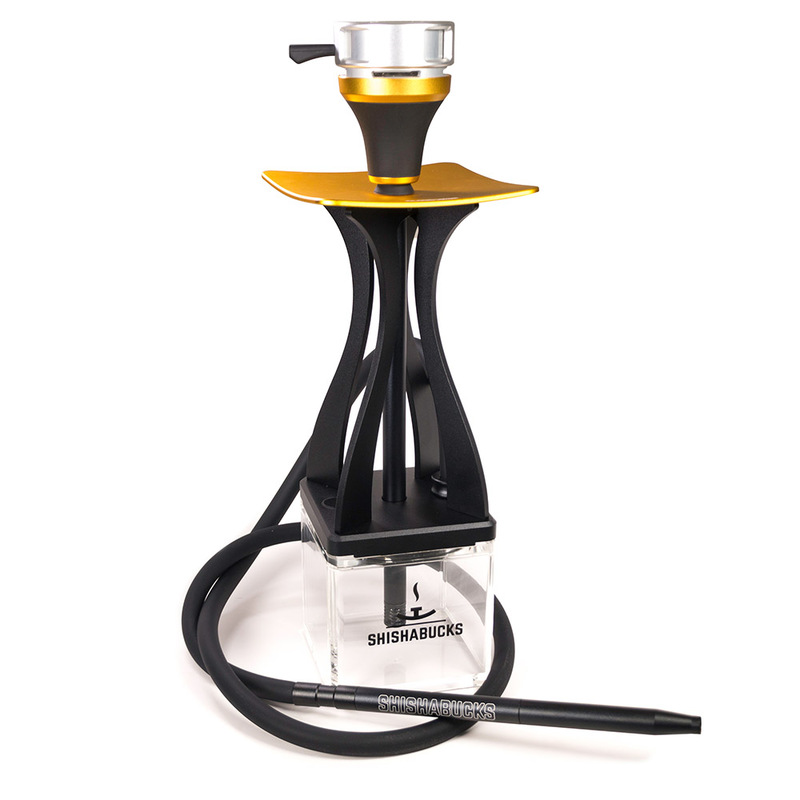 An important aspect of Cloud line of hookahs is the functionality – huge draw and ability to smoke big clouds. 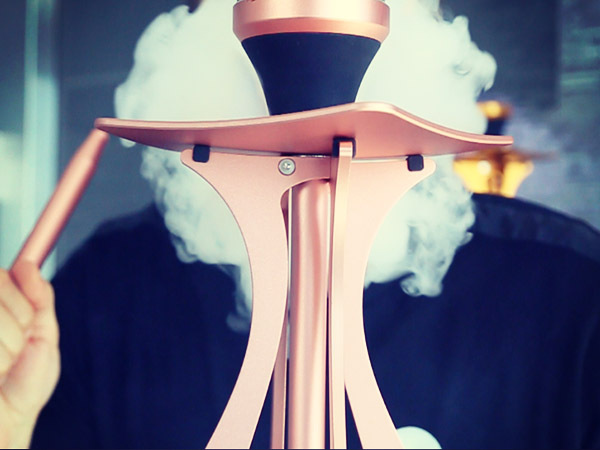 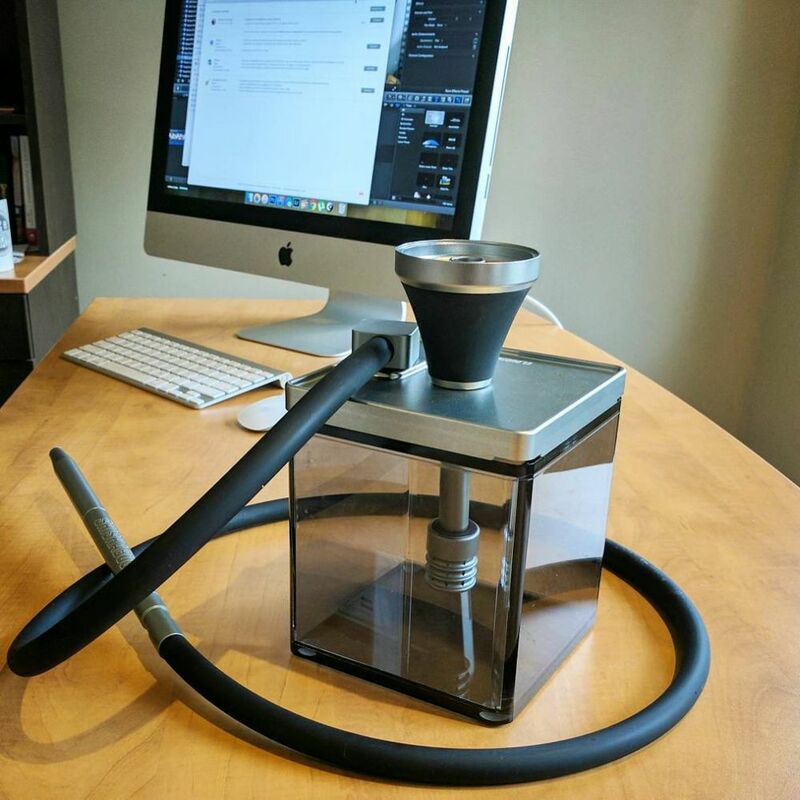 Check out this video to see how much cloud you can get out of Cloud|One hookah! 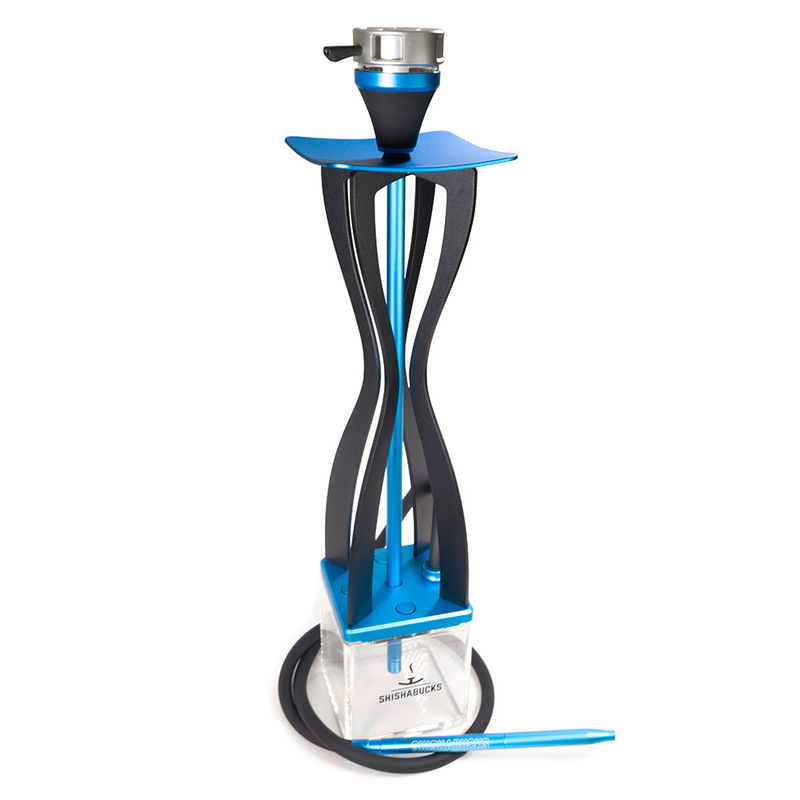 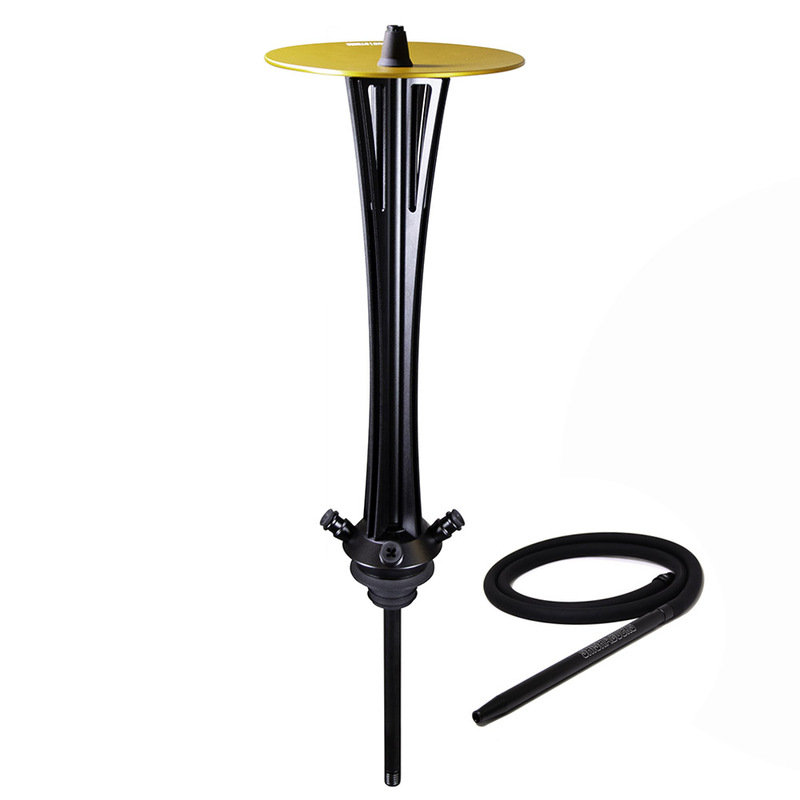 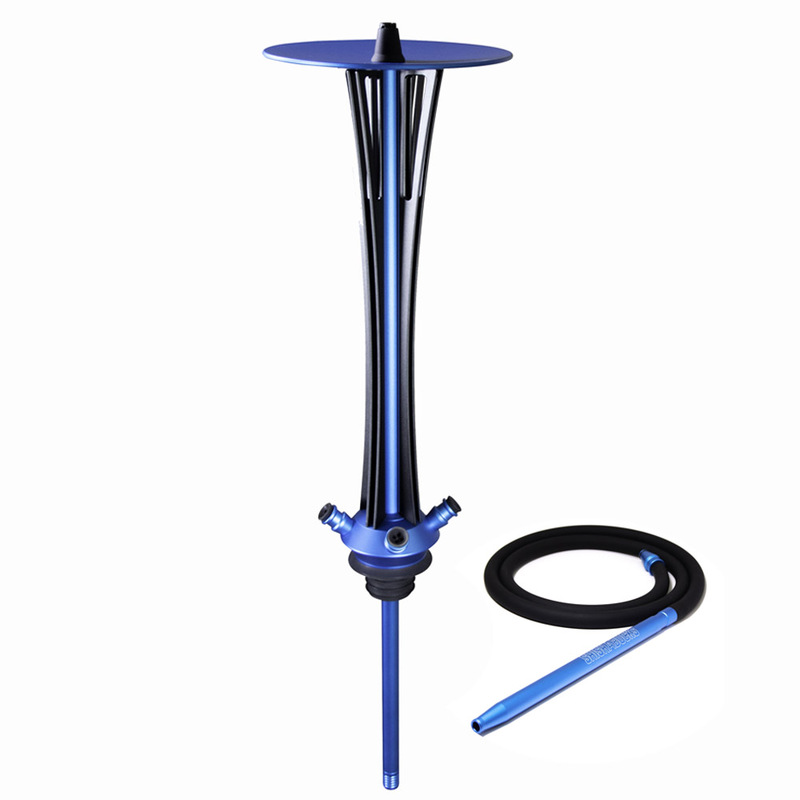 We used only premium materials for Cloud line of hookahs: all metal parts are made from Anodized Aluminum, water base is crafted from extra-thick acrylic and hose is manufactured from premium food-grade silicone. 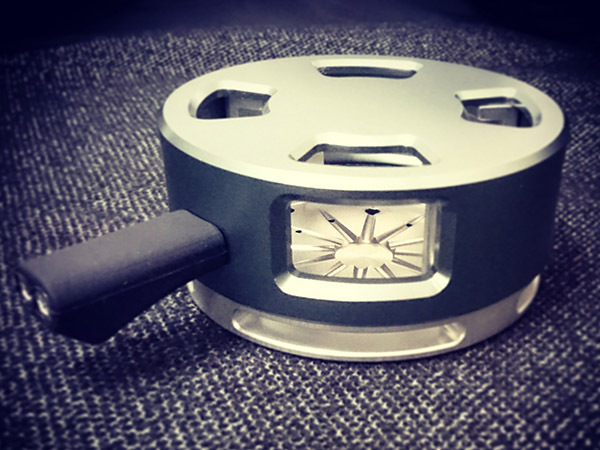 All our products are designed with precise calculations. 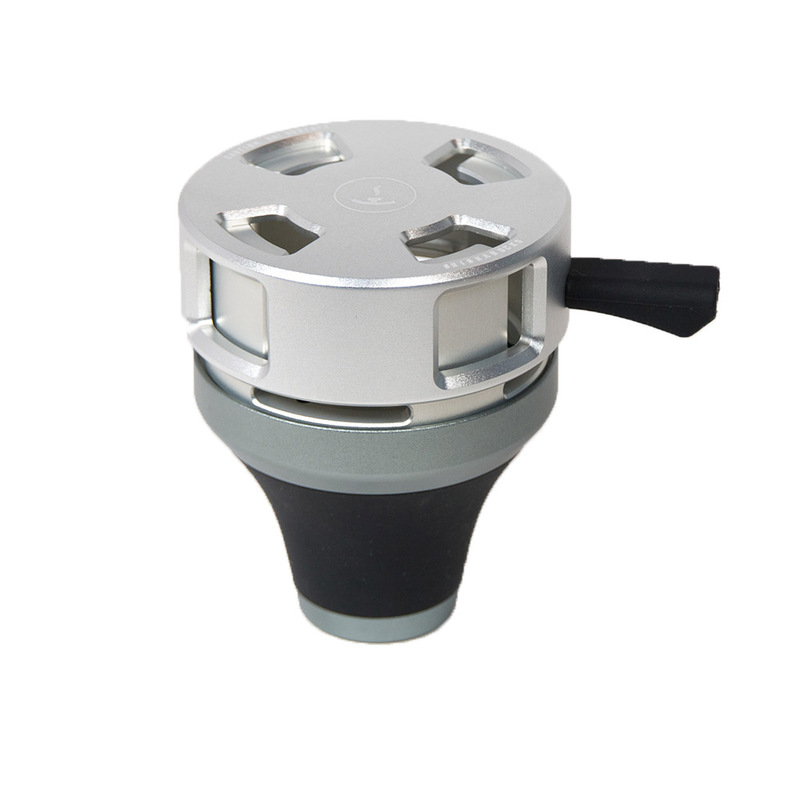 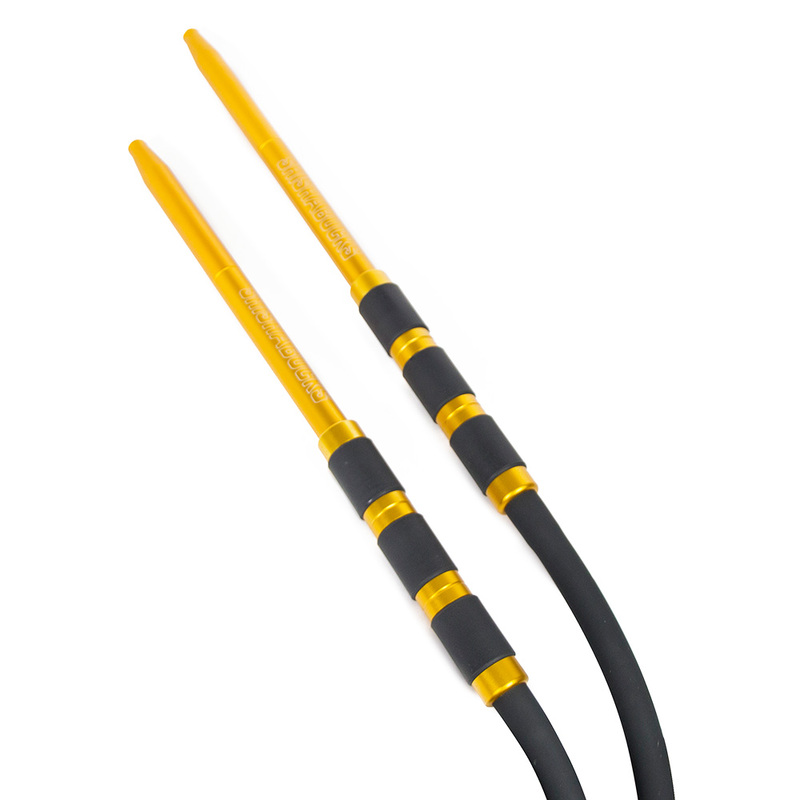 All the connectors are airtight and all tubes are of consistent diameters for perfect draw. 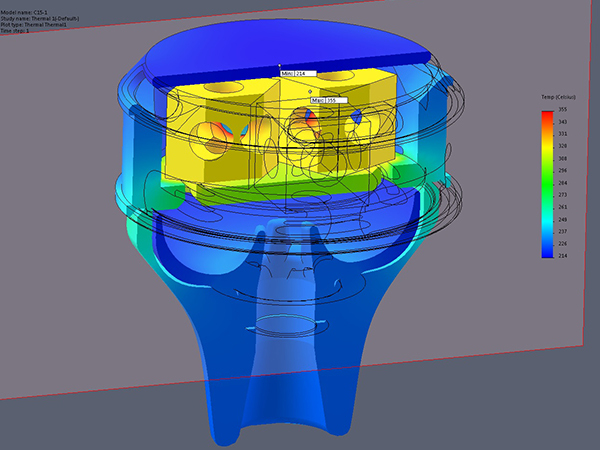 During our product design we extensively use engineering software to test the airflow and run thermal simulations. 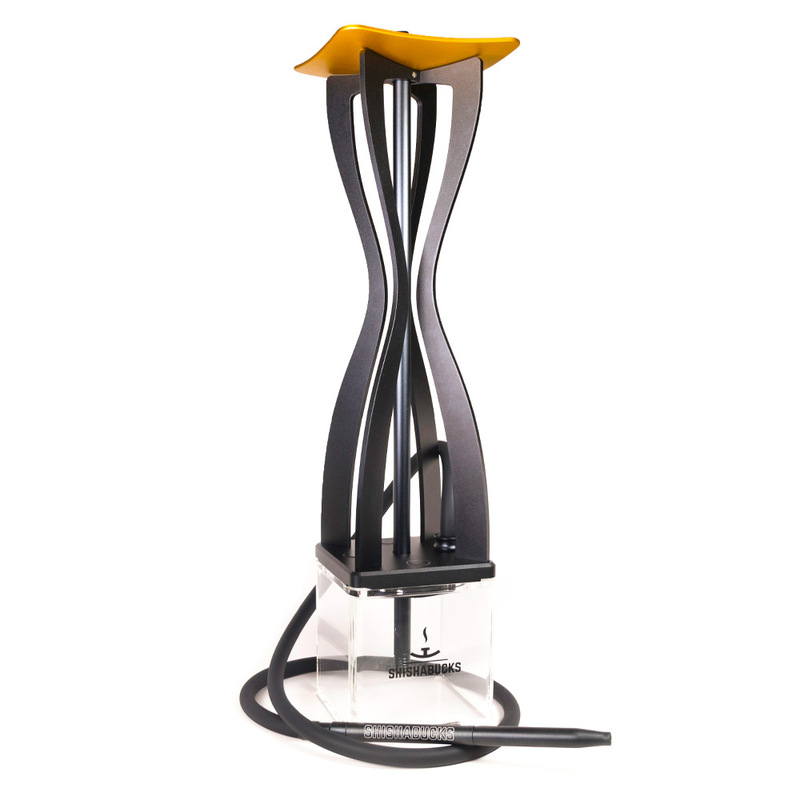 We are constantly innovating with shape, function and materials. 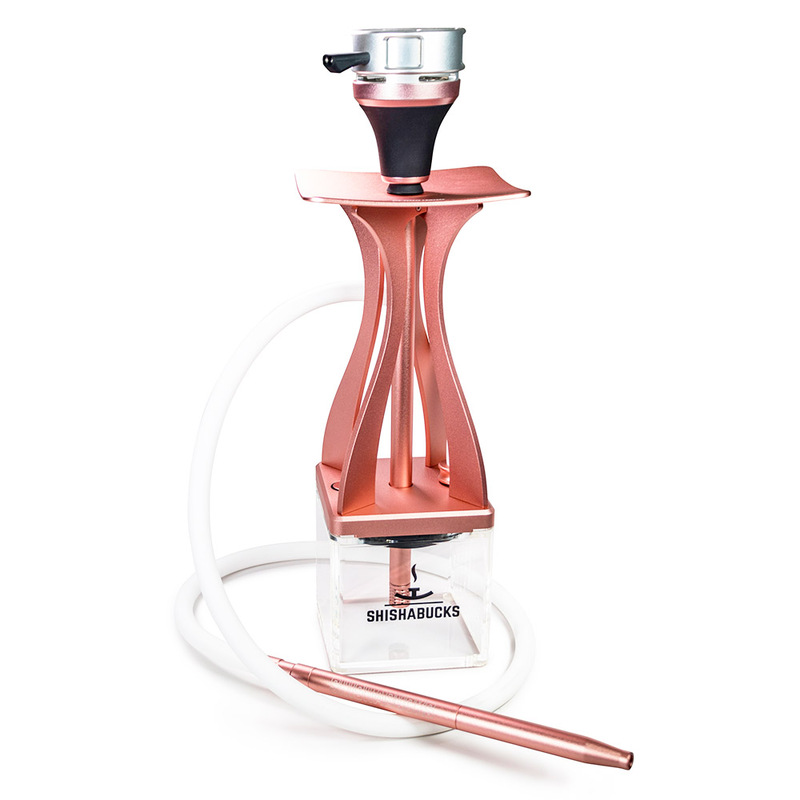 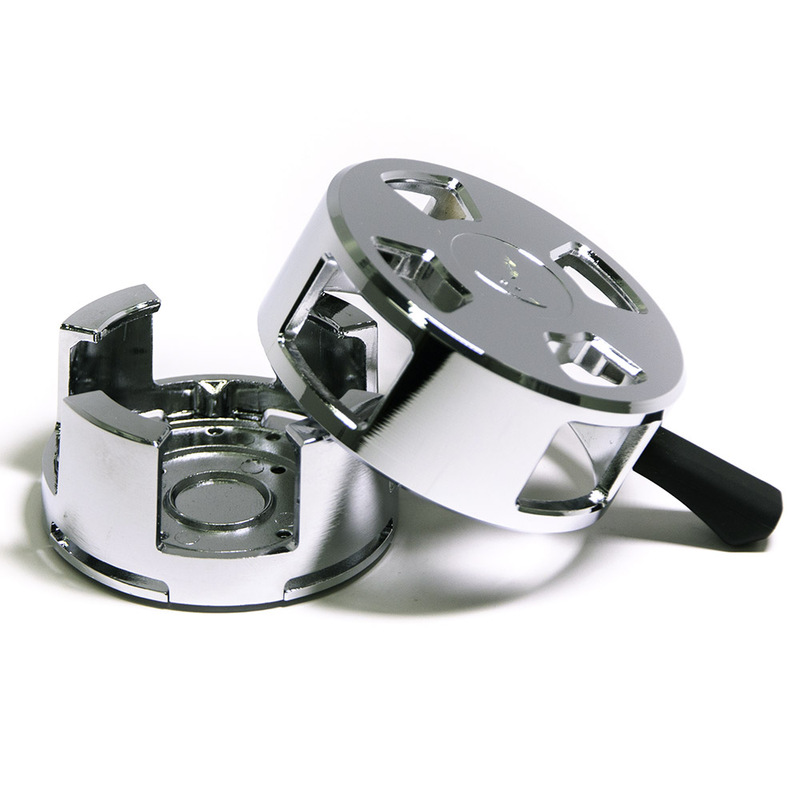 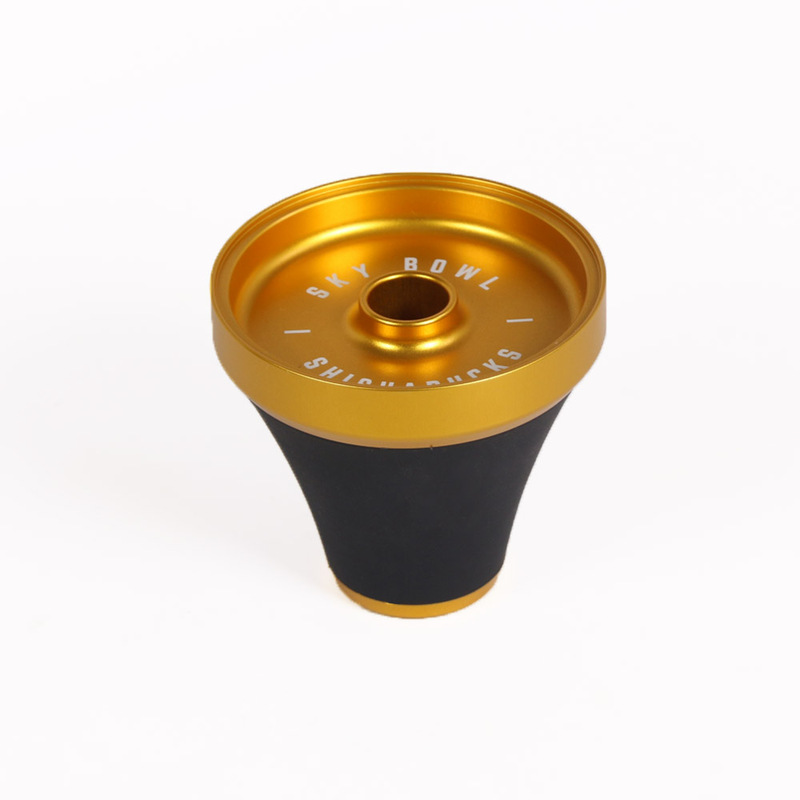 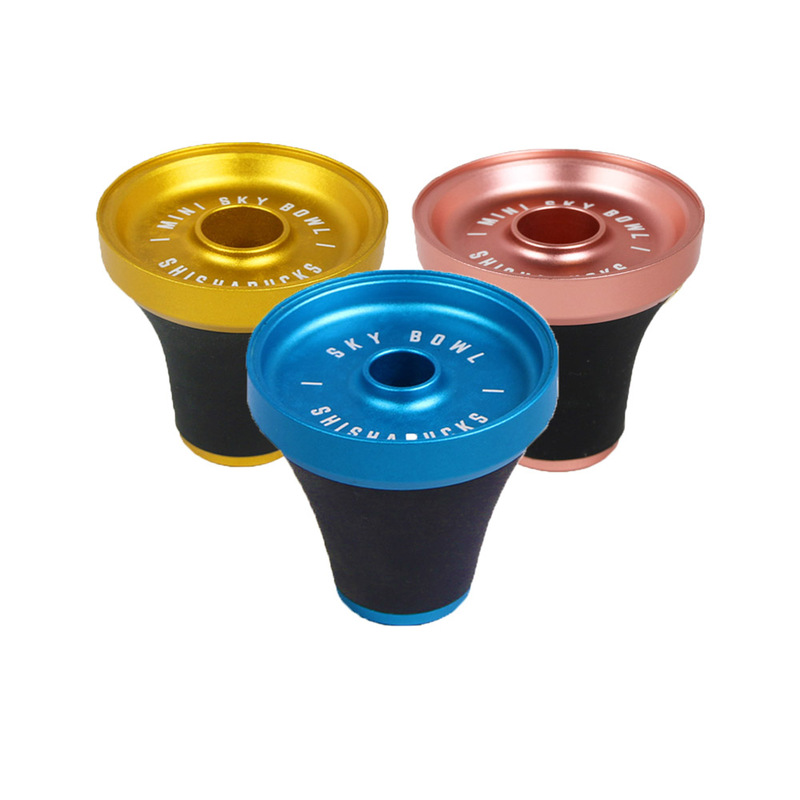 The result is hookah accessories that get praise from hookah lovers – Sky Bowl is considered number one shisha bowl by Reddit. 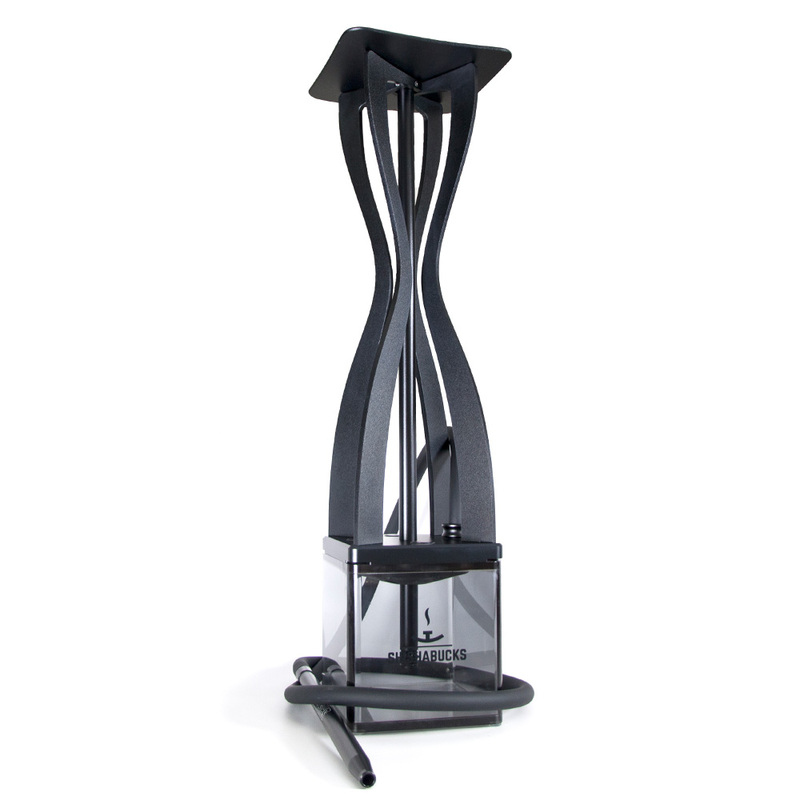 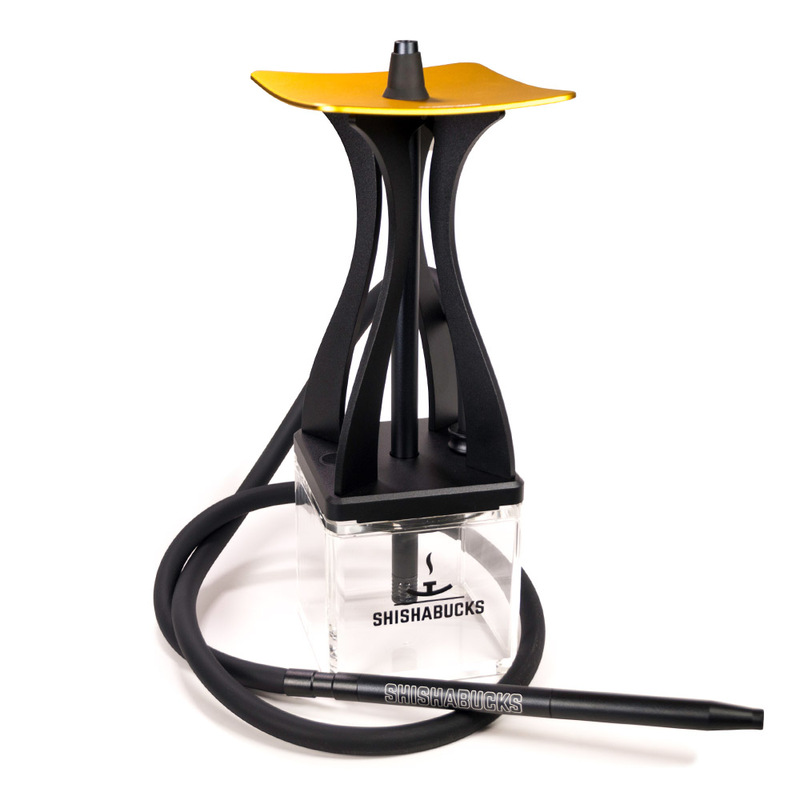 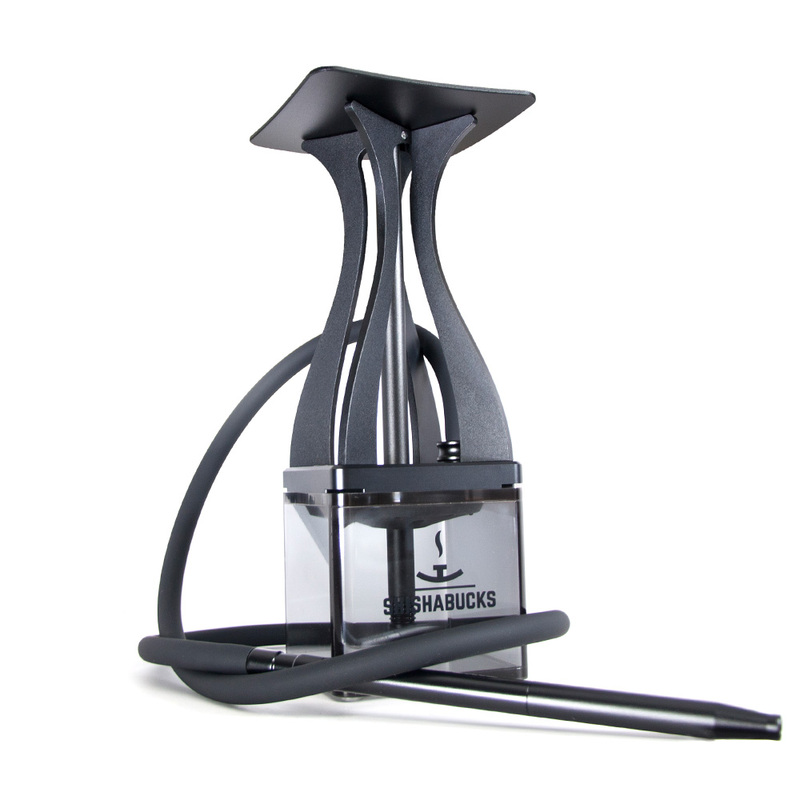 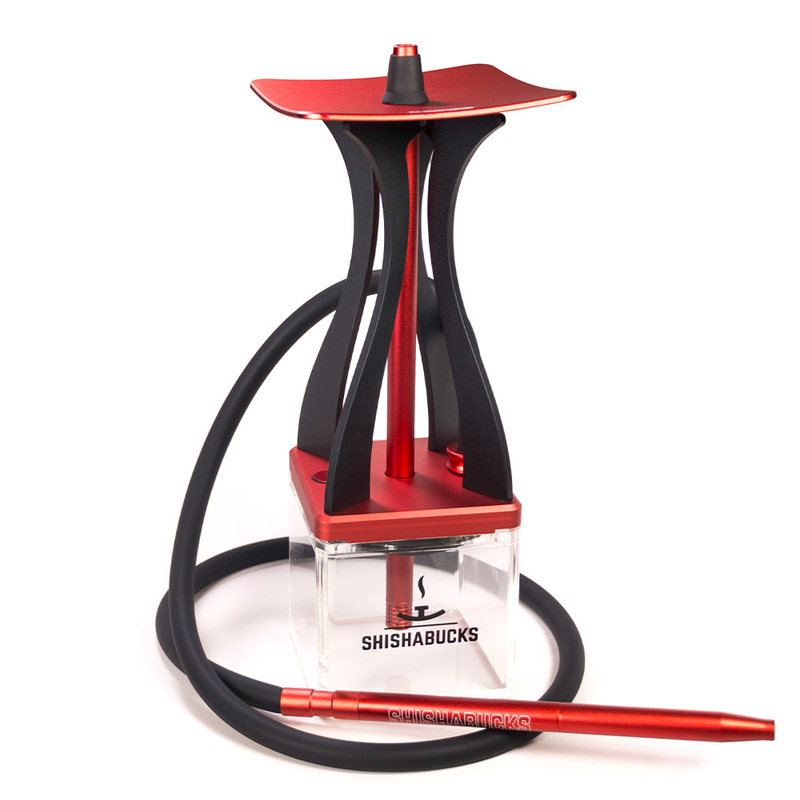 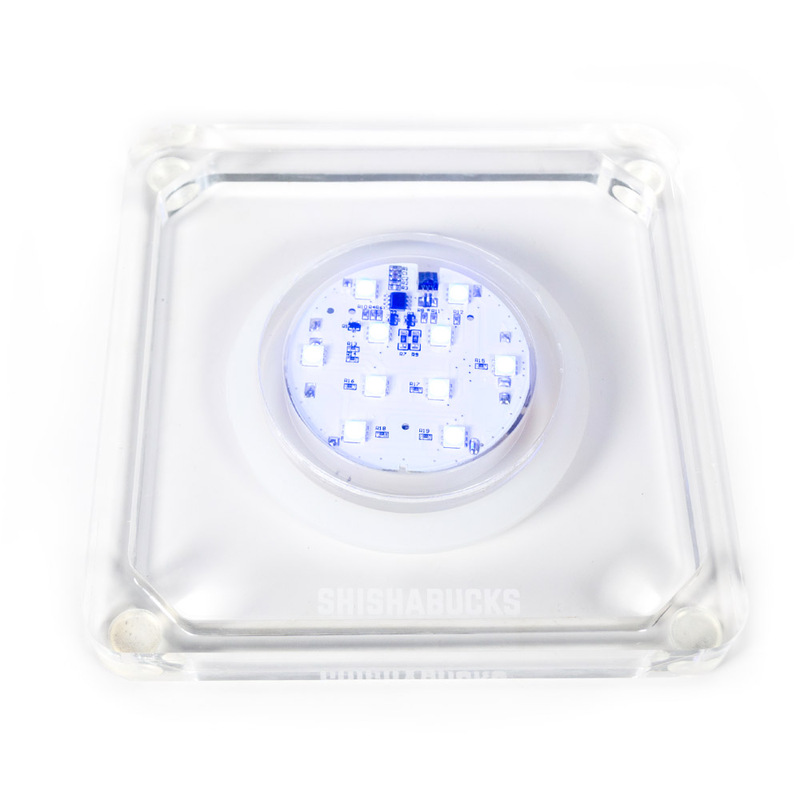 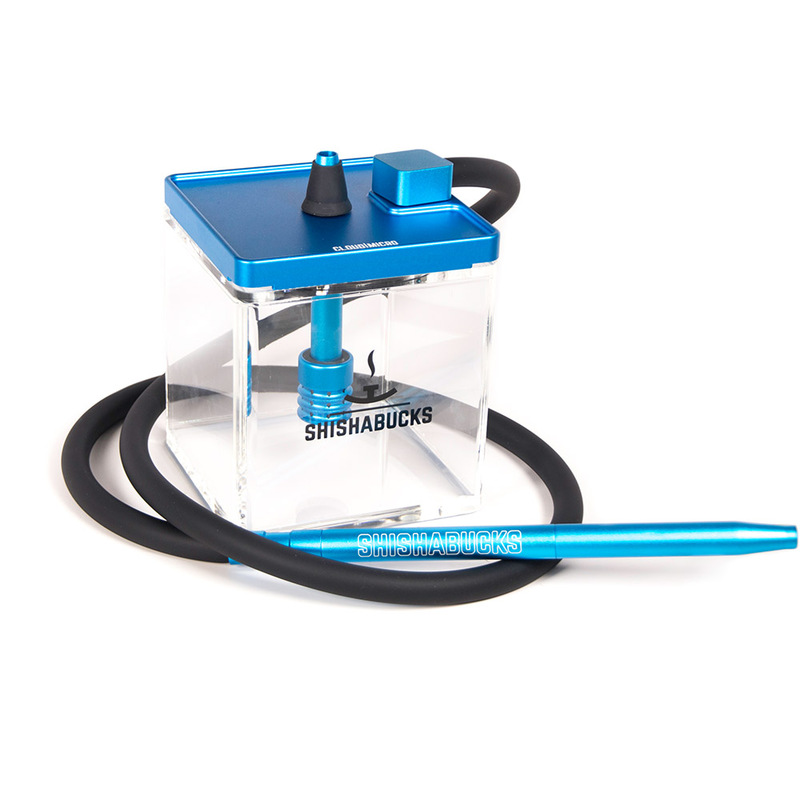 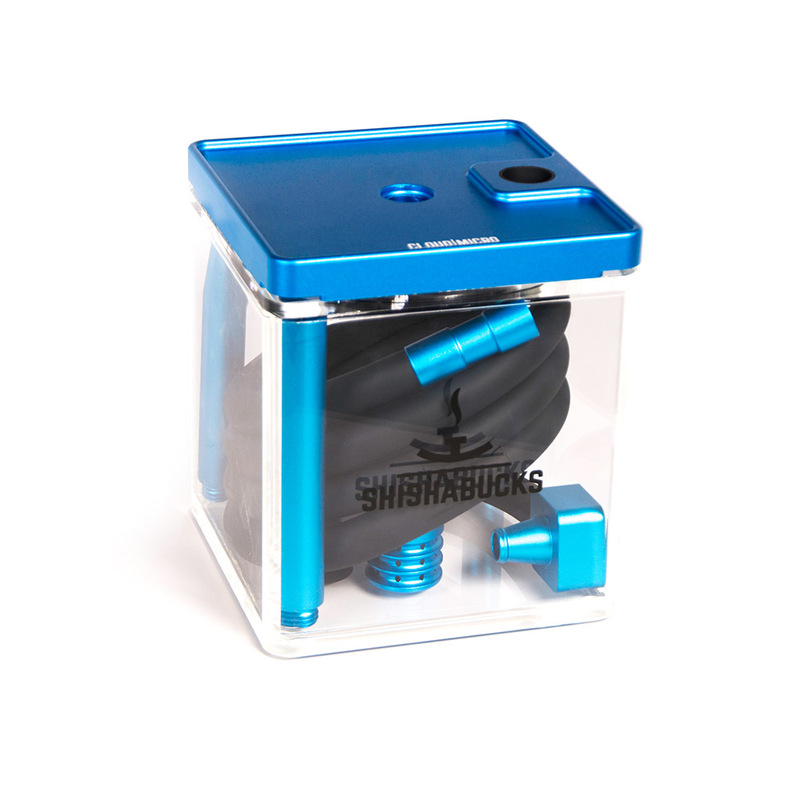 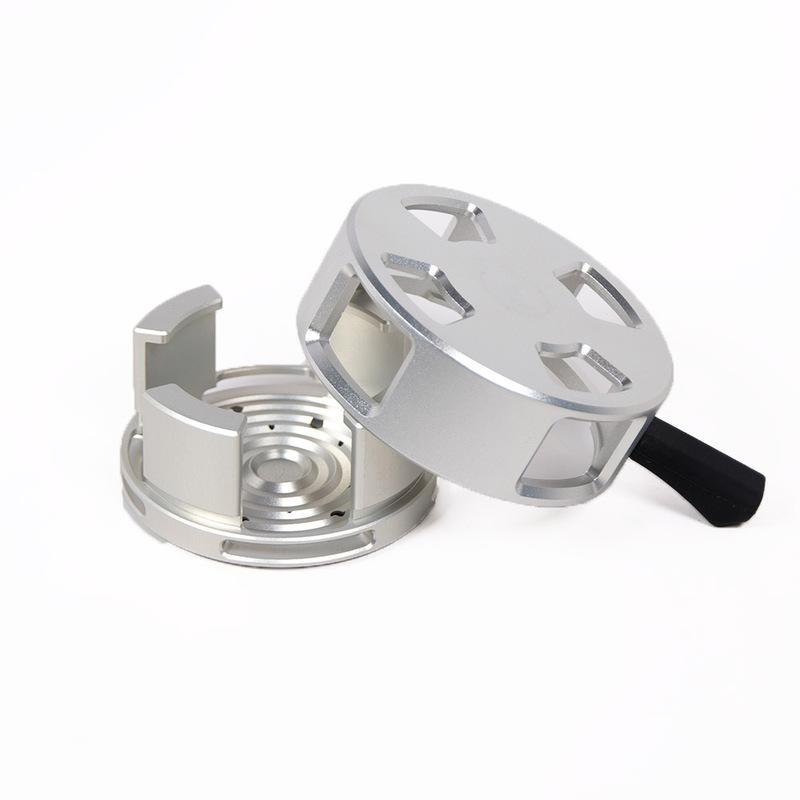 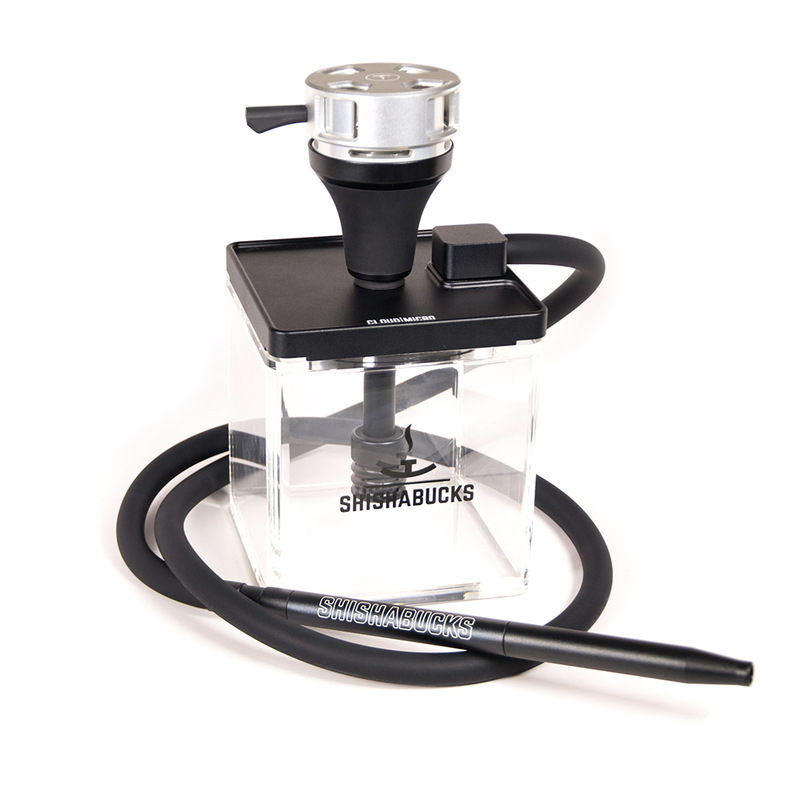 Shishabucks products perfectly fit into modern lifestyle – premium materials, contemporary shapes, sleek designs.